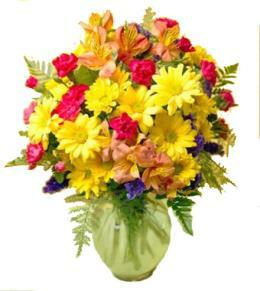 The Bountiful Bouquet is blooming with fall color and beauty. 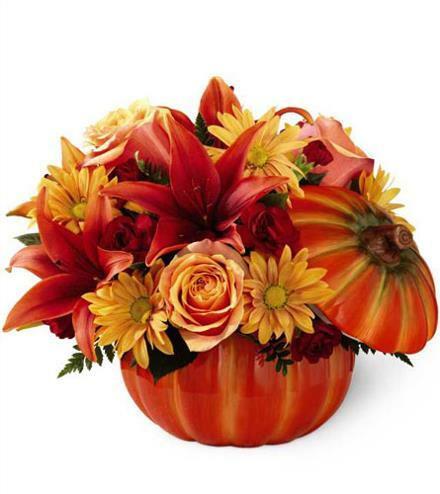 Celebrate Fall with the Bountiful Pumpkin Bouquet. 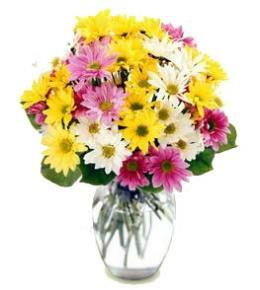 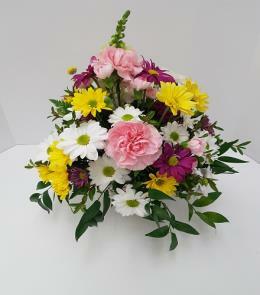 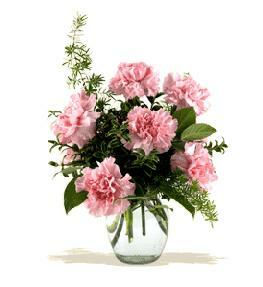 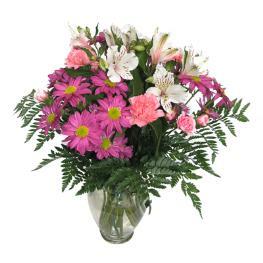 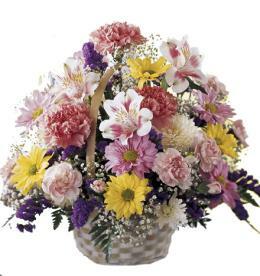 Arrangement Details: May be made as a centerpiece or a 3 sided design.